In this episode of Bisexuali-tea, Rin and Sasha discuss online dating! More specifically, apps like Tinder, Hinge, Bumble, and Her. 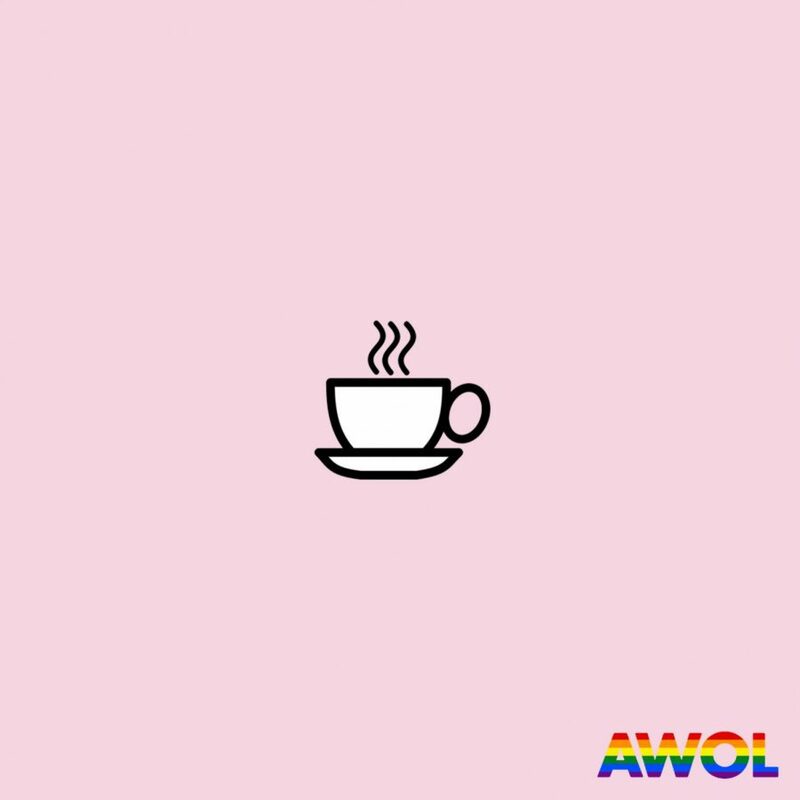 Now featuring the Bisexuali-tea email! Send an email to [email protected] if you need advice, have any questions, or want to tell a funny story that Rin and Sasha might read on the podcast!